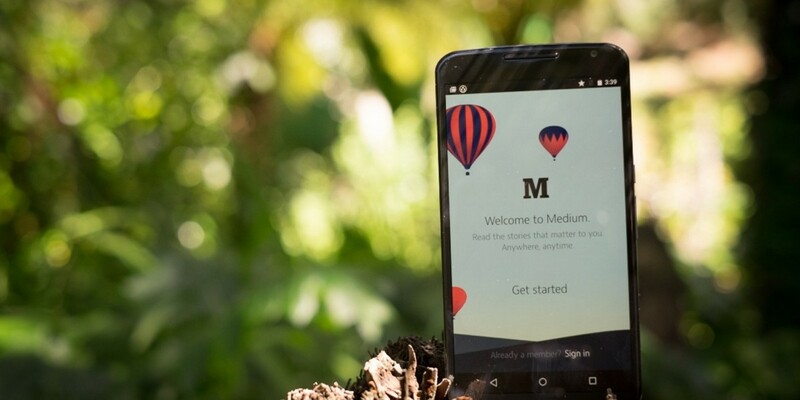 It has long been rumored that Medium would let you monetize your posts on the service, and a new interview with Evan Williams, Medium’s CEO, confirms that the company plans to launch that very soon. The interview also hinted that the company is looking into premium models, such as a paid monthly subscription to Medium blogs or a paywall. Medium has seen more than two million posts on the service since it was founded and expects that eventually it’ll become the de facto place for companies to post their content, rather than maintaining their own blog. I’m a long-time Medium user and went all-in late last year after seeing the benefits of its networked approach first-hand. My posts there consistently see wider reach, better distribution and more interaction than any of the blogs I maintained, which was enough for me to switch. A paid version of Medium would be welcome, if it could reduce the friction to actually subscribing to content. I love reading the New York Times, for example, but its insistence on perpetual subscriptions and phone cancellations mean I’ll never commit. If Medium could find a sweet spot, where I can drop the price of a cup of coffee each month to blogs that I like, that’d be ideal — and could change journalism forever.